Thanks to the Hackettstown Public Library for the chance to speak about and read from my Frank Nagler Mystery series. I’ll be at the library at 110 Church Street from 6:30 to 7:30 p.m. December 14. Thanks to Program Coordinator Nicole Dow for setting up this event. This is the third library event I’ve done in the past couple months and I enjoy them a lot. And as an aside to all those non-believers who think that the Internet killed print books and the public library. You are so wrong. The buildings are filled with people using the resource. They are more vital and important than ever. What’s fun for me as an author is the chance to explain all the theories and changes and plans that I used to write the stories. This is especially important since the Nagler books are a progressive series in which the main character, Ironton, N.J. police Detective Frank Nagler, faces life challenges unrelated to the crimes at hand, and the city of Ironton, a former industrial center, tries to overcome its economic doldrums. One of the issues that affects Nagler is the death of his young wife Martha, who died when they were both in their early 20s. Her death does not appear in either book, but the aftermath is present as Nagler tries to pull out of the emotional cave he has been living in. 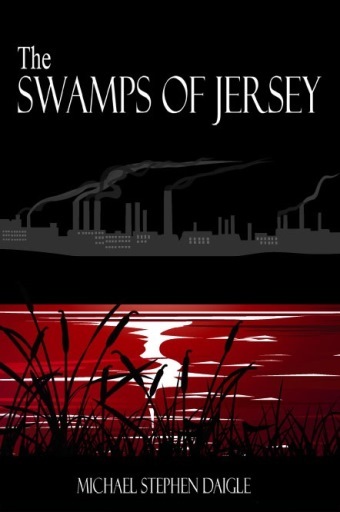 In the first book, “The Swamps of Jersey,” he visits the empty home of her parents, the place she lived her last days. 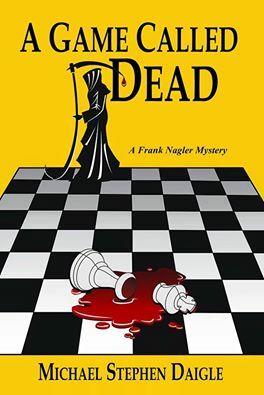 And in the sequel, “A Game Called Dead,” (a 2016 Shelf Unbound best Indie Book award winner) Nagler is challenged by his new love, the wise Lauren Fox, with how to move on from that grief. I recently read these passages, about three pages each, back to back, and I was somewhat overwhelmed by the emotions they drew out – And I wrote them! I had some trouble getting through them without choking up. I’m not bragging or advertising here, but I hadn’t read either passage in more than six months and forgot what I had been trying to do in each as it pertains to the story cycle has a whole. There were meant to be emotional and illuminating, and I guess they were. 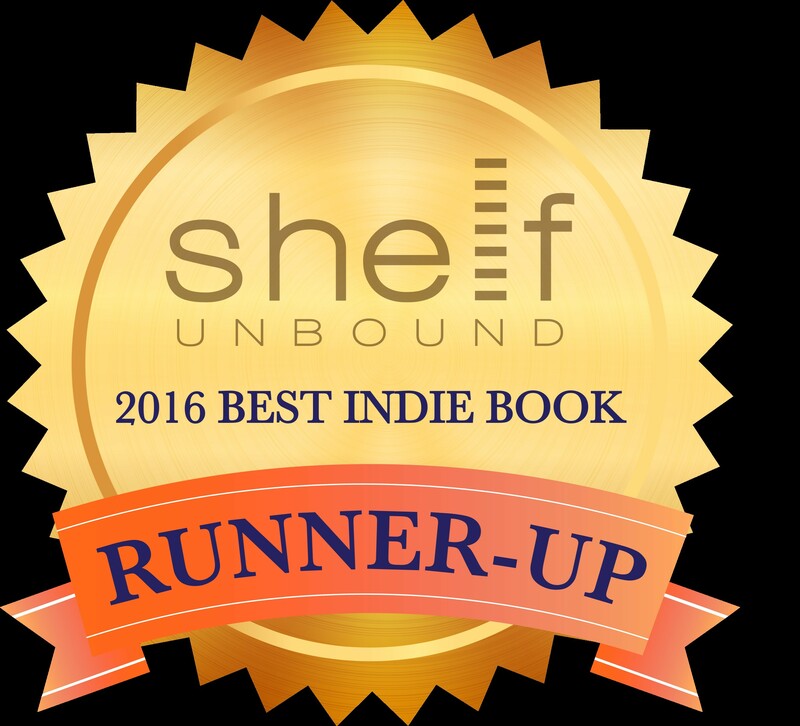 So, sorry, I’m not patting myself on the back, but suggesting that you read them and see for yourself. That said, the question is what to do with Frank Nagler and the gang now that the third book in the series, “The Weight of Living,” is being readied by my publisher Imzadi Publishing for release next spring. Because of the way “The Weight of Living” ends, I’m going to have to jump right back into the story to answer some questions. I had thought about that, but wondered what to write about since a lot of that material is known. How to make it fresh? So, as they say, we’re off. The third book in the series, “The Weight of Living,” will be published by Imzadi Publishing in early 2017. This entry was posted in Fiction, Hackettstown Public Library, Hot in Hunterdon; Georjean Trinkle, Imzadi Publishing LLC, Michael Stephen Daigle, Sally Ember, www.michaelstephendaigle.com and tagged "A Game Called Dead", "The Swamps of Jersey" Imzadi Publishing, "The Weight of Living", New Jersey. Bookmark the permalink.